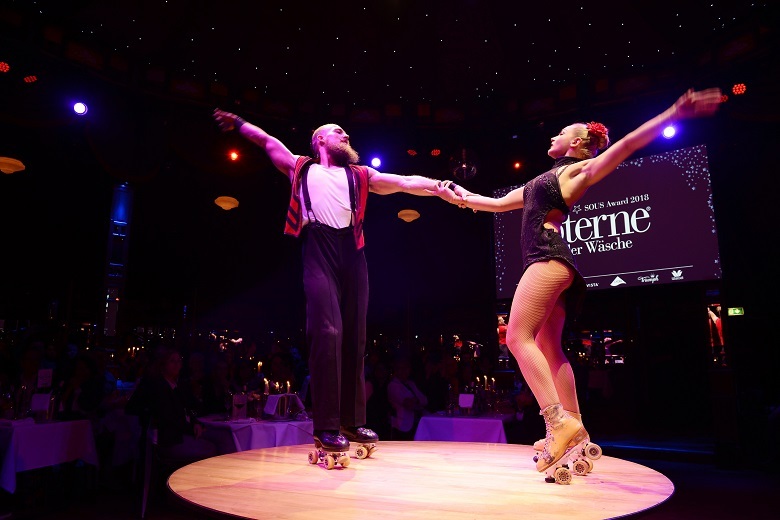 On February 25th, trade magazine SOUS once again awarded the STERNE der WÄSCHE to the best and most committed lingerie specialist shops and departments in Germany. 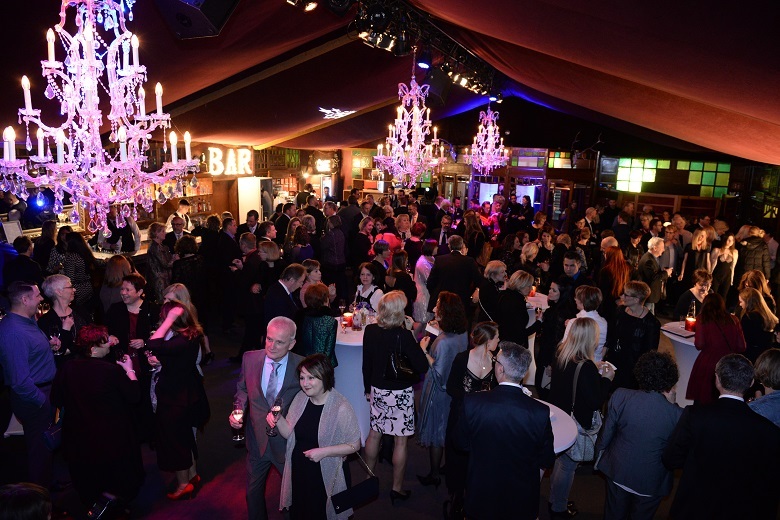 Over 300 lingerie VIPs met for the 13th edition of the industry Oscars in the magical mirror tent of the Teatro. 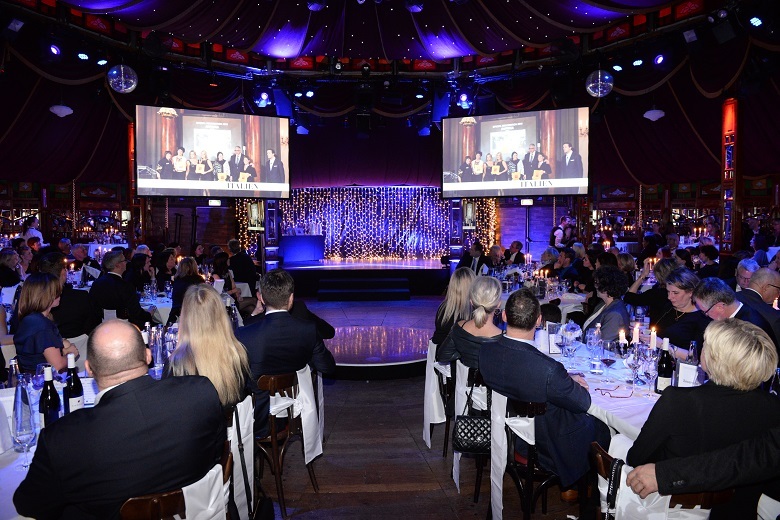 Owners and representatives of the most important lingerie shops, textile houses and department stores, as well as members of the jury attended the award ceremony, followed by an after-show party in which nominees and award winners celebrated together. The high-ranking jury of 22 well-known lingerie manufacturers nominated 62 shops in seven categories, and this year for the first time there was also a separate category to include Austria and Switzerland. 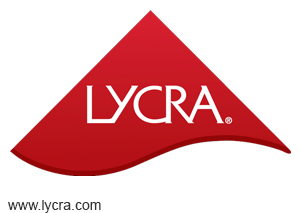 In addition, two special prizes were awarded this year for an attention-grabbing product presentation, and for the fourth time Lycra chose the winner of the Lycra showcase competition. The Triaction by Triumph Special Award celebrated its premiere this year and went to the house that had best staged the Triaction brand. 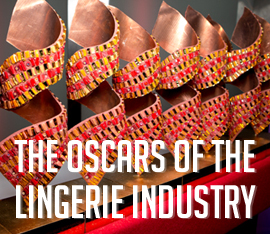 The SOUS Manufacturer Award, on the other hand, was decided by the industry: more than 500 lingerie shops and departments cast their votes, honouring the best collections in various categories. 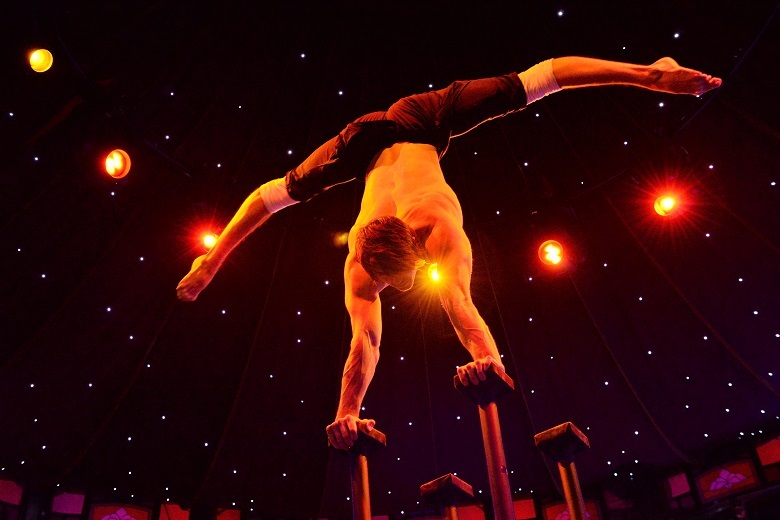 Next STARS Retail Awards announce new venue and dateline for 2018!